Simba in still missing! Can we please have a big push to get his wee face out there? 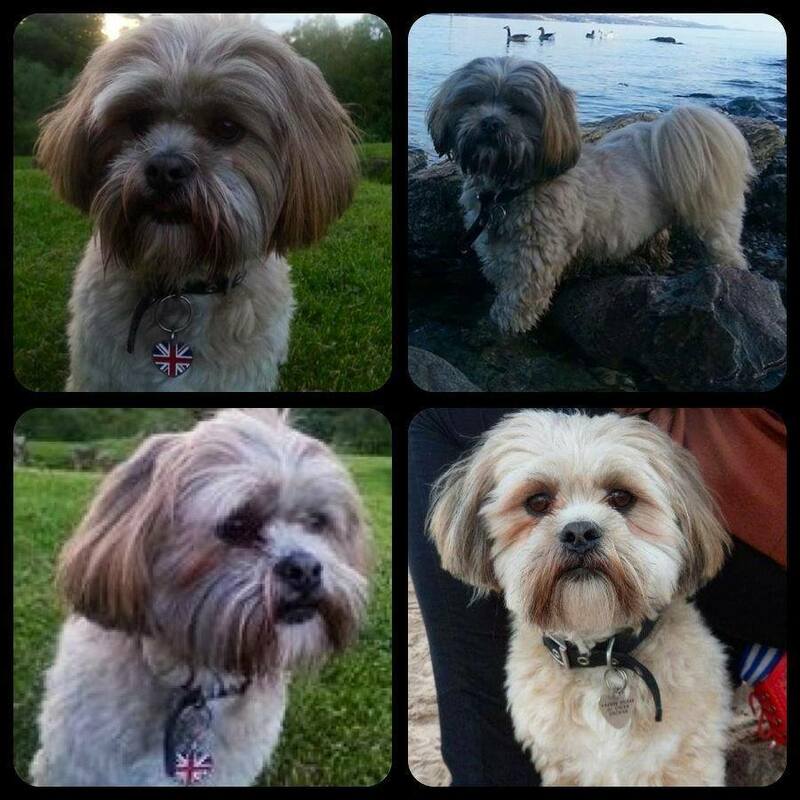 He is a 2 year old Lhasa Apso who went missing on 3 September from the woodland area near the David Livingston bridge in Bot...hwell, South Lanarkshire. The exact location was in the woodland walkway between Bothwell Castle and the David Livingston Footbridge in Bothwell Simba is microchipped and neutered. He was also wearing a black collar with a Union Jack tag, which had is owners contact details on it. Please please please share this wee boys appeal far and wide.